All of the Healthy Body Investment products are from Naturally Derived sources. Dale, owner of Healthy Body Investment in Clarkston Michigan, created these products because she wanted a better choice of products for her and her family. In 2014 Dale gave up her Therapeutic Message career because she fell in love with formulating products for bath and body care. Dale attended many health and anatomy classes, along with a variety of classes on body care. This is where she fell in love with formulating products for bath and body care. She began with basic soaps and lotions. Due to the fact that her body was seeing some wear and tear from doing massage over the years, she felt the need to make a high quality face cream that she did not have to spend a fortune on. She began to look at what went into the face cream that she was using (it was produced by a well known, well marketed company) and realized that she could change the ingredients to achieve a naturally derived alternative with the same or better benefits that cost much less! There was a lot of research involved with the ingredients to get to that point but she was very happy with the results. That lead to the discovery of many different ingredients and the love for the chemistry that puts them all together. All of Healthy Body Investment formulas have a 100% Naturally Derived preservative and if the formula needs it, a Naturally Derived silicone. If a formula has fragrance, a phthalate free fragrance or pure essential oil is used. 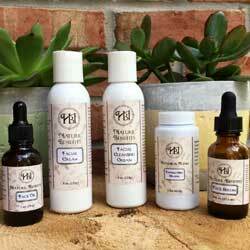 Dale strives to only use Naturally Derived sources or botanicals in her formulas. From her experience – the more natural a formula is, the easier it is on your skin! In the United States the FDA allows companies to claim they are a “Natural Product” if the natural ingredient list adds up to 70%. But what are the other ingredients? You should look for yourself, they may not be ingredients you want absorbing into your body. There is a lot of controversy about the ingredients in our skin care products these days. Some of them are not the best for your skin or your immune system, so the research says. Dale believes that consumers need to be more informed about the ingredients in their products. We can no longer blindly trust companies that may or may not have our best interest. For that reason, Dale decided to formulate cosmetic products for a healthy alternative that she and her family uses every day. Healthy Body Investment strives to create innovative, naturally derived cosmetic formulas for the future of the Bath and Body Care industry. Formulas that are not over complicated, but effective. Simple ingredients formulated together to create gentle and effective products for the whole family! So what products does Healthy Body Investment offer? 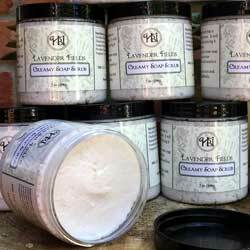 Healthy Skin Hand and Body Lotion – A wonderful everyday lotion for all skin types with Sea Kelp Bioferment. 100% naturally derived ingredients! Mature Benefits Face Products – Gentle but effective. Anti-aging power of Botanical Actives aids in revitalizing your skin leaving it feeling refreshed and smooth! Restore Hand and Foot Cream – Coco butter, lanolin, castor oil, emu oil, calendula extract, and allantoin work together to restore rough and dry skin! Creamy Soap Scrub – Enriched with cocoa butter and silk amino acids. Leaves a lotion-like feel after rinsing! 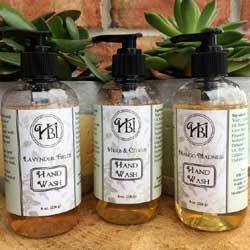 Hand Wash – Made from saponified oils of safflower, castor and coconut. Moisture rich and minimizes dry, cracked hands! 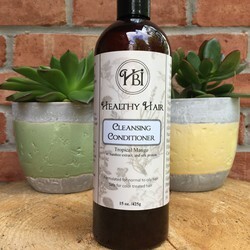 Healthy Hair Products – Natural silk amino acids, vitamin B, natural silicone, and color safe! Lip Care Products – Smoothing Lip Scrub and Lip Conditioner to get rid of dry skin on your lips! Shaving Cream – Enriched with Lanolin, silk amino acids, and skin healing allantoin. And it’s great for sensitive skin! 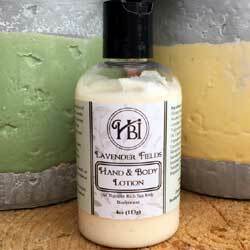 Lotion available in Herb & Citrus, Lavender Fields, and Mango Madness. 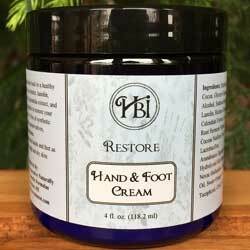 Restore Hand and Foot Cream restores skin back to a healthy and smooth state. Face products include Cleanser, Cream, Oil, Serum, Exfoliating Grains, and Mask. Creamy Soap Scrubs available in Black Magic, Frisky Fresh, Honeysuckle Spice, Lavender Fields, Mango Madness, and Herb & Citrus. All natural Hand Wash available in Frisky Fresh, Herb & Citrus, Honeysuckle Spice, Lavender Fields, and Mango Madness. 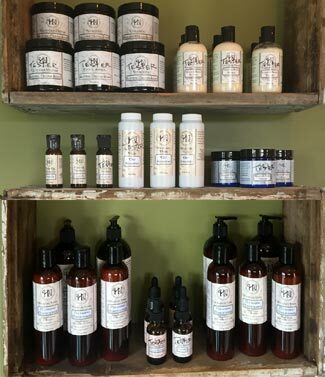 All natural Hair Care includes Men’s Hair Pomade, Pure Oil Benefits Hair Oil, Healthy Hair Dry Shampoo and Cleansing Conditioner. 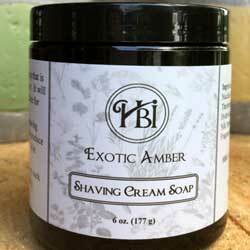 Shaving Cream Soap available in Exotic Amber, Lavender, and Refreshing to create a soothing, slick surface for close shaves. 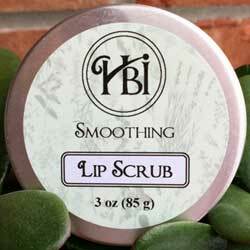 Smoothing Lip Scrub and Lip Conditioner to get rid of dry skin on your lips. Buy Healthy Body Investment Bath & Body Products!